Ah, marijuana. What used to be broken down, packed, rolled, smoked and inhaled behind closed doors is now a larger part of today’s society; it’s saving the lives of those such as ScHoolboy Q, the inspiration for new businesses and has even helped Snoop Dogg with his impressive painting skills. And of course, rappers smoke weed as much as water is wet, so now that the plant has become legalized in several states, they’ve taken full advantage of it, besides the obvious. Many of your favorite rappers have their very own weed strains. 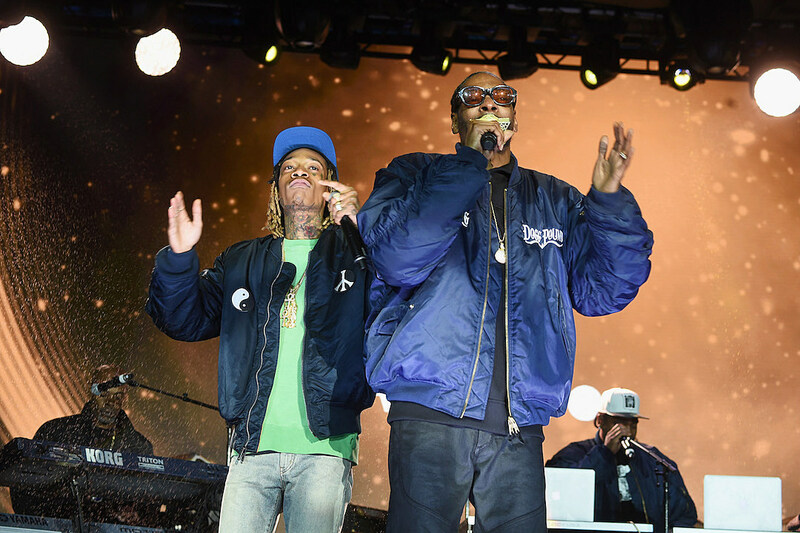 To further capitalize off expanding their brand, hip-hop’s weed-loving set has entered the dispensary, rolling papers, vape pens and edibles market that can be found in the great states of Colorado and California. For those who don’t own their own weed-inspired business, they surely promote the hell out of it. Hip-hop artists have made marijuana one of the top five biggest topics rapped about in the last two decades, right underneath the struggle, women, money, things you can buy with money and things you can buy with money that impress women.